Nice! 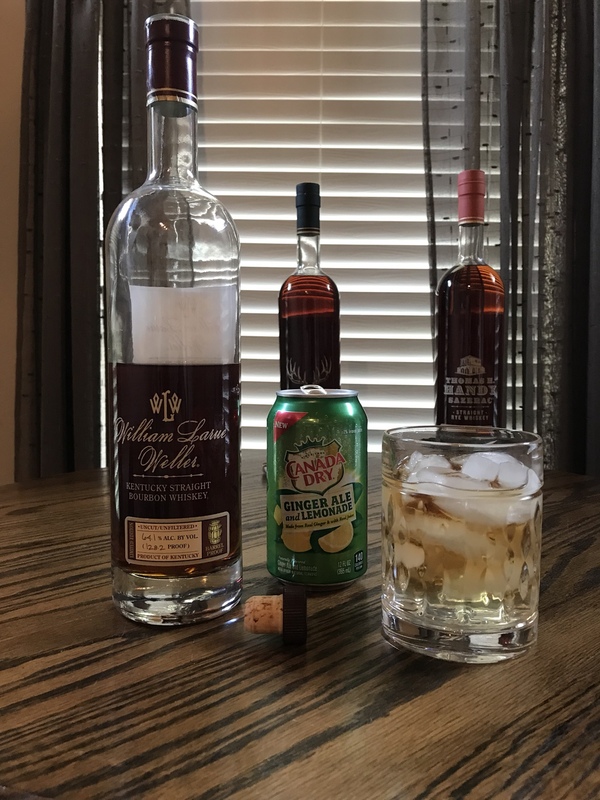 SFTB is great. I picked up a Gold, too. 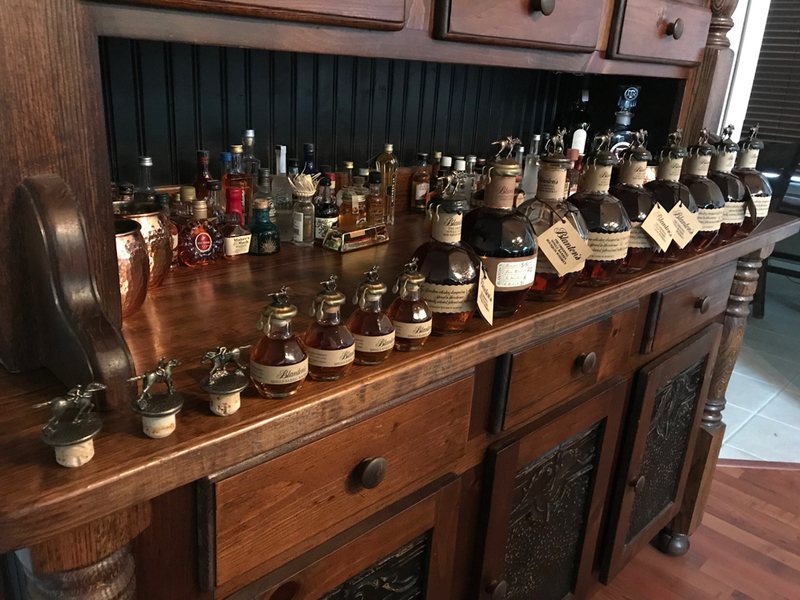 My Blanton’s collection got crazy as well. At one point I had 12 minis. I’ve given a bunch away and traded a few 750mls. It’s a great daily drinker. Anybody tried this? 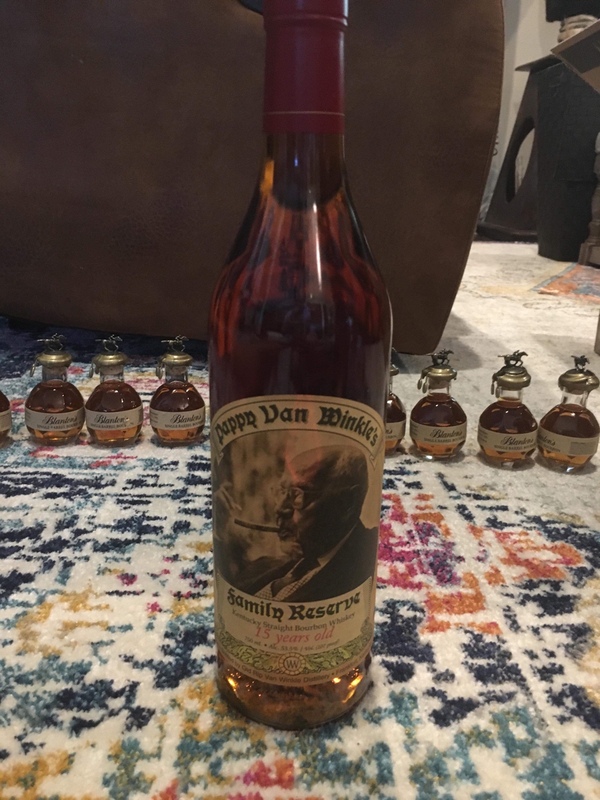 I’ve had it before while traveling out of state and finally saw a bottle locally and picked it up. I really like it and hope it gets distributed here on a regular basis. I am available, on a limited basis, for tastings and hunting ventures. 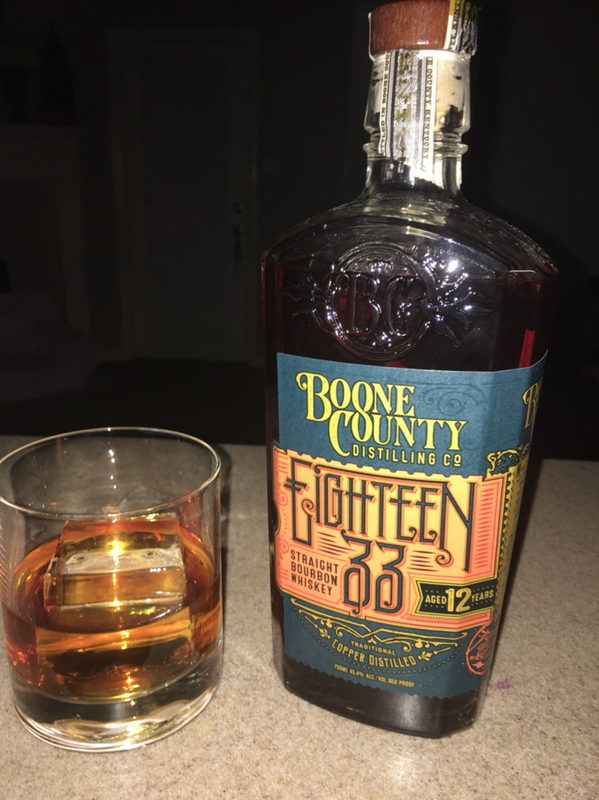 I'm almost 60, grumpy, opinionated, hard worker, but can bring bourbon, can tell great stories that really entertain me, and help clean the kitchen. 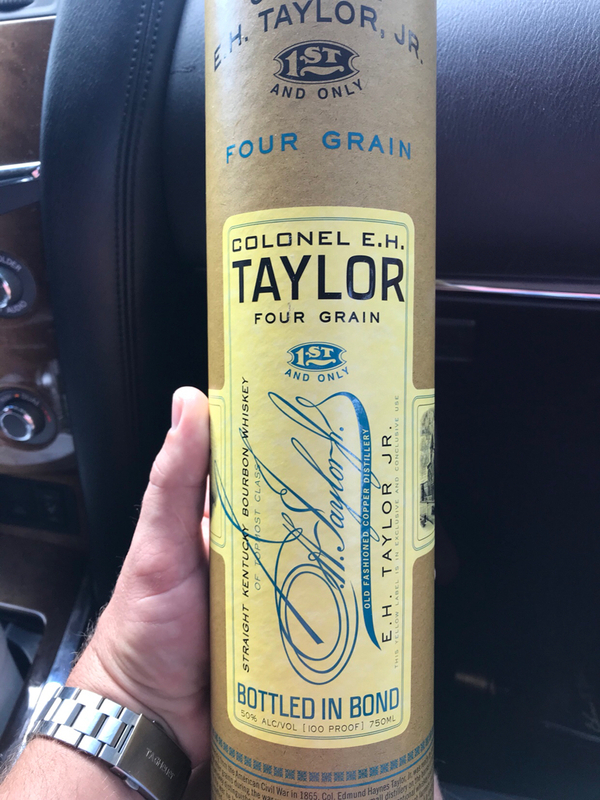 I’m looking for Single Barrel. 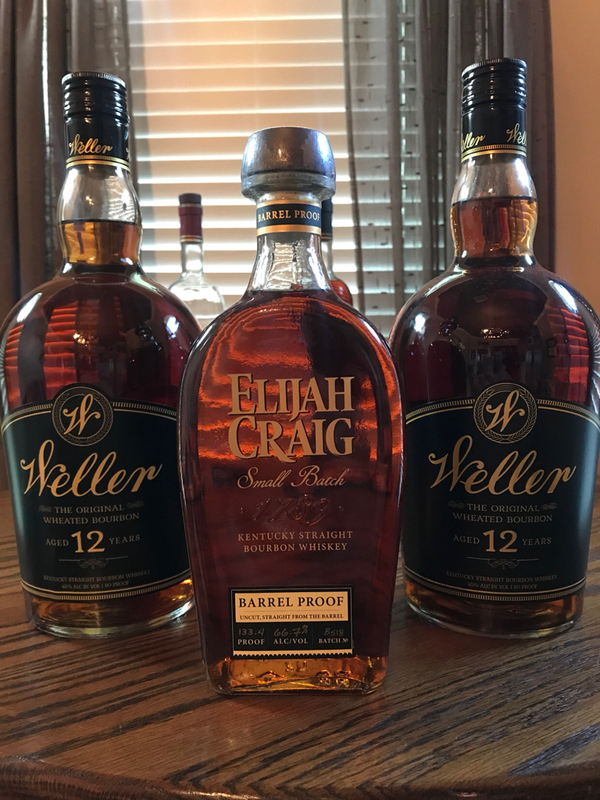 Can trade ECBP, W12, ETL, Blanton’s, KO, YKY, etc. I’m a relative nubie to drinking whiskey 弄 say maybe 7-8 years ? Started off drinking Crown Royal. 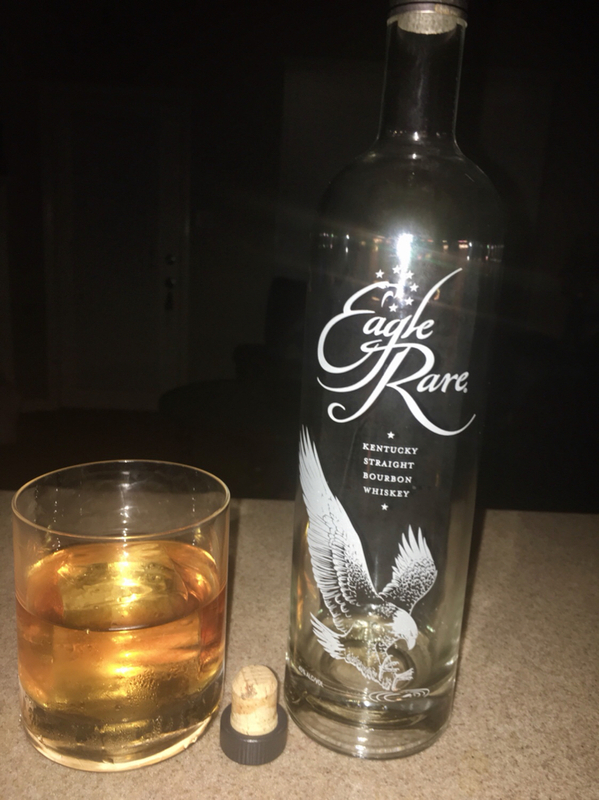 Got drunk a few times on it and enjoyed it enough to drink Crown Royal Reserve. 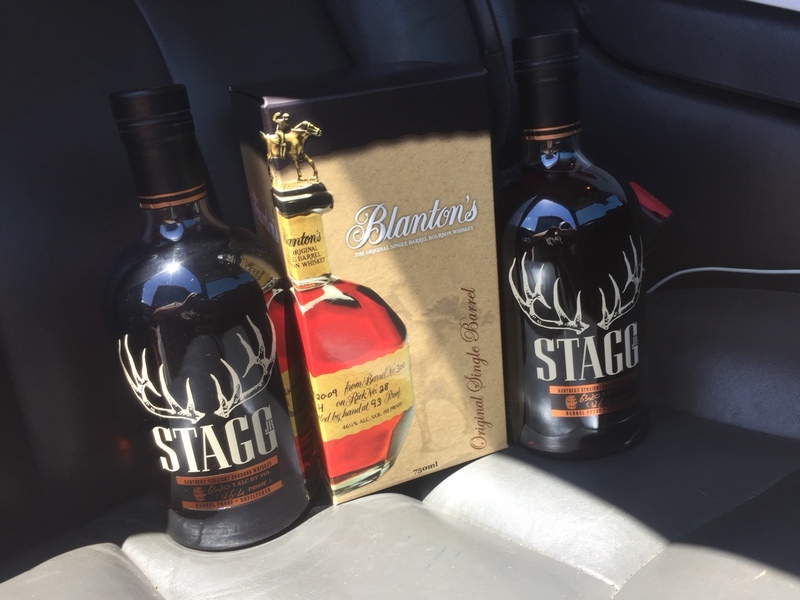 Thought I was drinking the sheeeeetz all these years until the hottie I was dating bought be a bottle of Woodford Double Oaked Reserve , which said “bourbon” for hooking her up on her Benz lease. 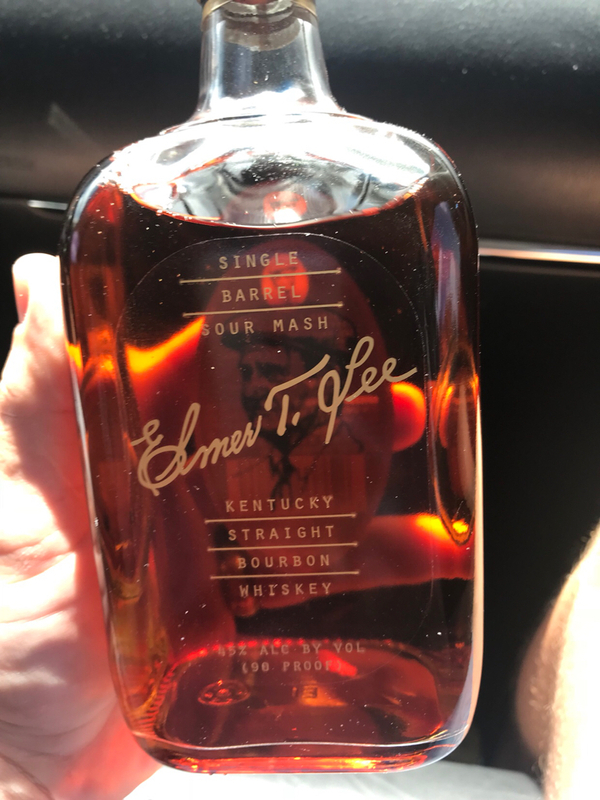 Tasted great and opened my mind to try new and different whiskey. So I start learning Rye whiskey, Sour mash whiskey and Malt whiskey. Wow ! So I read up on them. I found out the good ole USA has stringent rules for labeling whiskey 弄 based on content of its mix. 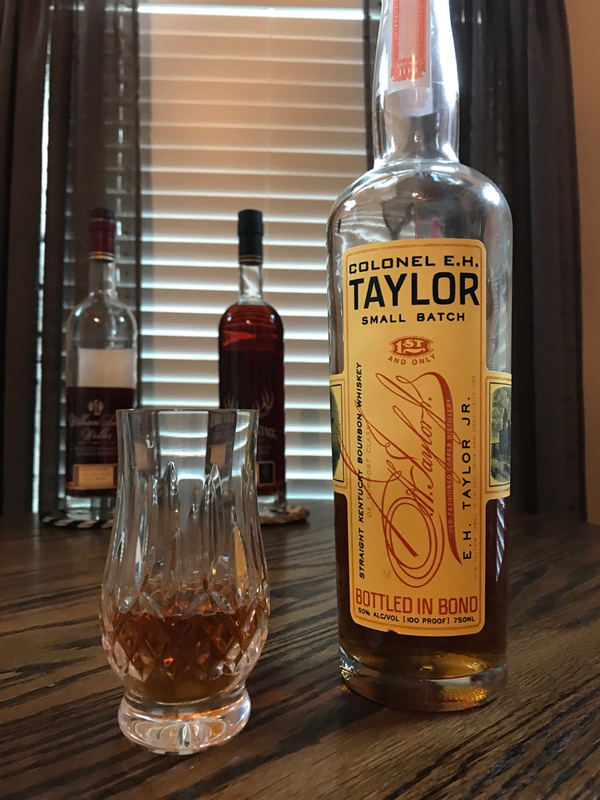 51% rye is minimum to be called whiskey, 51% sour mash for Bourbon 弄. Meanwhile in Canada ? No rules. 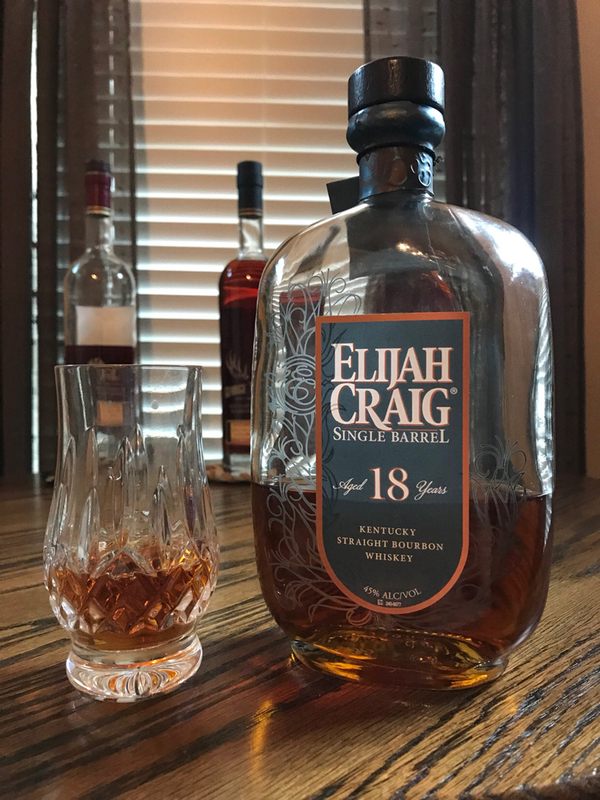 They can call a bourbon a whiskey if they like or a whiskey a bourbon without the contents being dominant % wise. I know most of you guys knew this already ! But being Italian, and more of a Vino drinker most my life, it was an eye opener. I might have the facts off a bit, but it was a great Wikipedia read for me. Where do you get the small bottles of Blantans? They are about 10x as hard to find as the big ones. LoL. 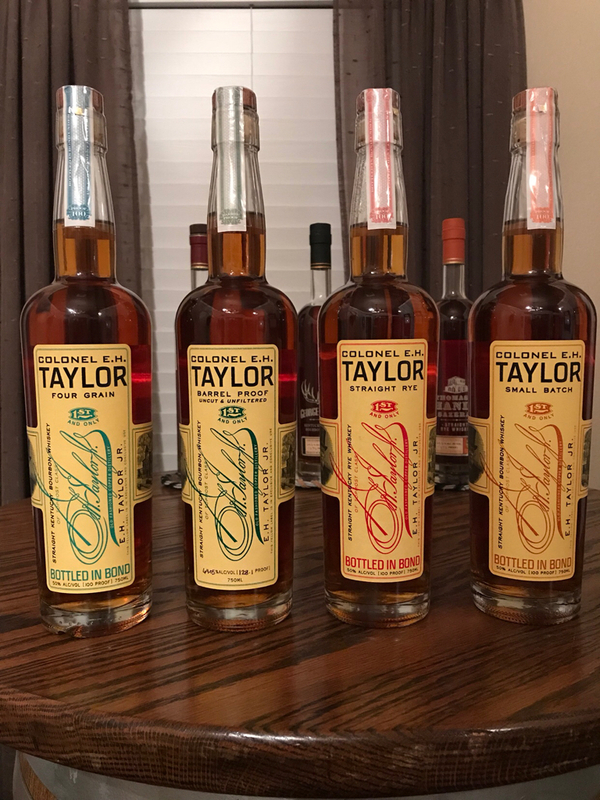 I got lucky and bought a case at Specs. My wife says I am grumpy and opinionated too, but I think that is fake news! I know for a fact I get less grumpy when drinking bourbon! Said Adios to my Barterhouse, which means I have more room for another bottle to be pulled from the bunker. Deep into some Devil's River tonight. Need to step up my game soon. I saw them at spec’s once for like $9/each...I passed. Yep. 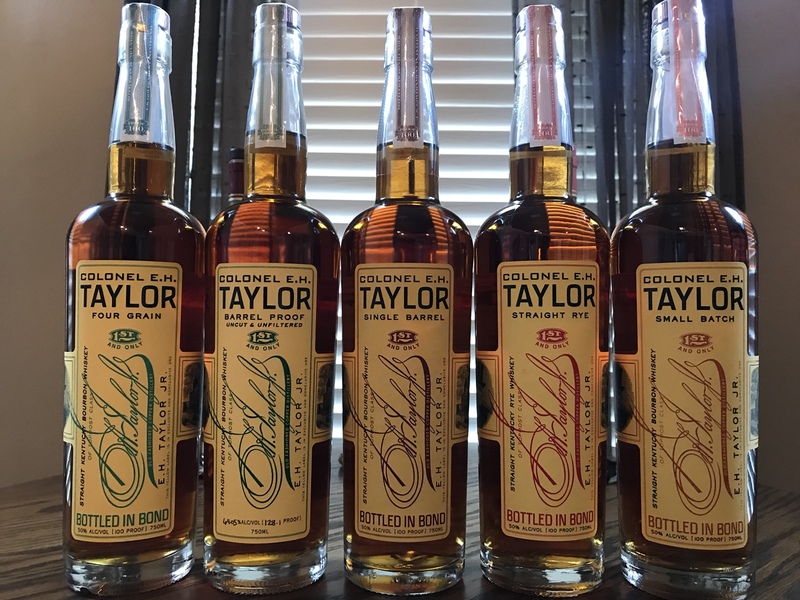 Spec's is the only place I have ever seen them and the cost per mL is double what the cost is for a regular bottle. Headed to do a big trade. Here’s the bait (2x 1.75L W12 and ECBP). 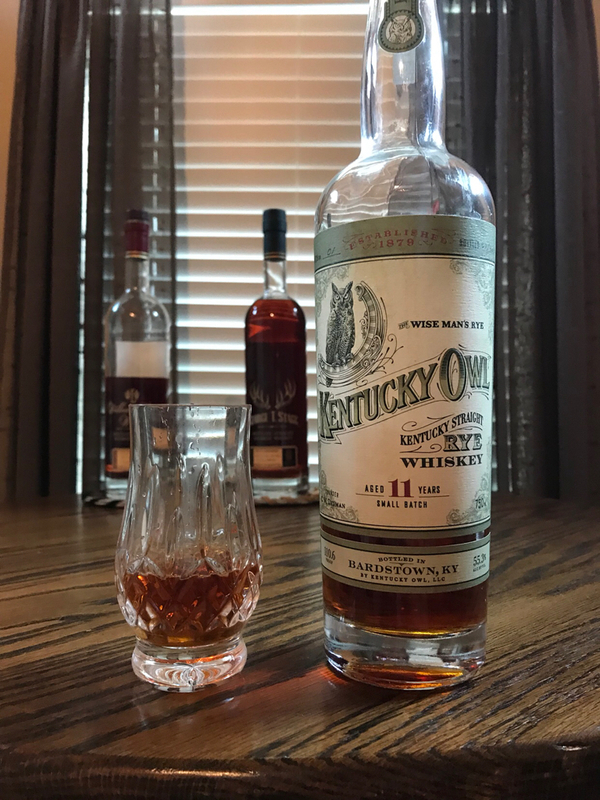 I went and got my bottle of Blanton's the other day and the guy talked told me I should try Very Old Bartons I bought a bottle and it is not bad at all. The price was $26 for a 1.75. Last edited by Dmck; 08-19-2018 at 12:23 PM. I showed this to my E.H Taylor rep today. He told me he has never had all 4 at the same time before. Nice catch. Looks like you did good on the trade! Thanks. I have one more trade up my sleeve. Can't go wrong with Jack and Coke. So then he hasn’t seen all 5 then! Boom! Bringing families together one bottle at a time. 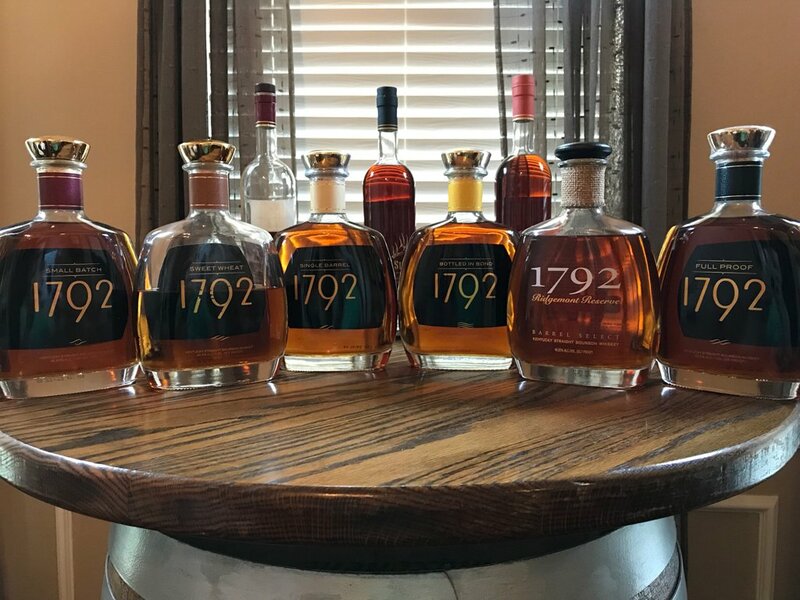 Looks like you are only missing the 1792 High Rye. Nice collection. 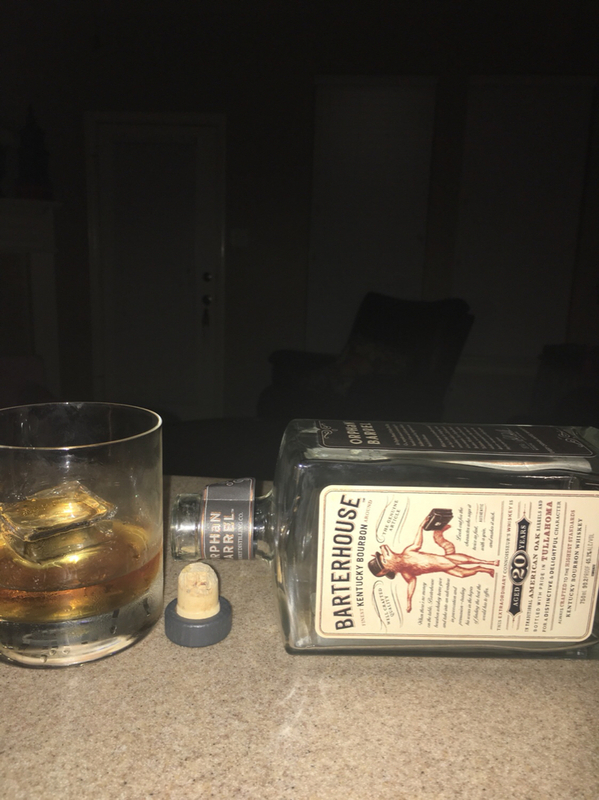 Late night at work, so just one pour before bed. 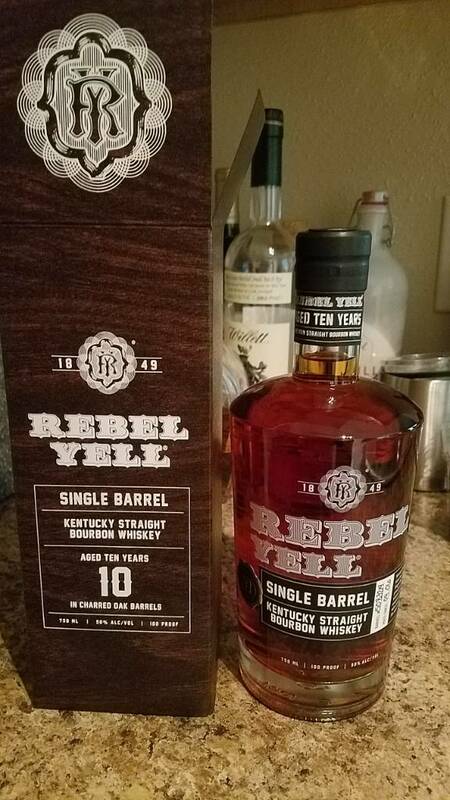 I had the Single Barrel, and couldn’t have been more disappointed. Interesting. Don’t see many bad reviews on 1792. Guess you got a bad barrel. That’s the risk with single barrels. Started early today with some of my favorite pours. What to have next?? ?